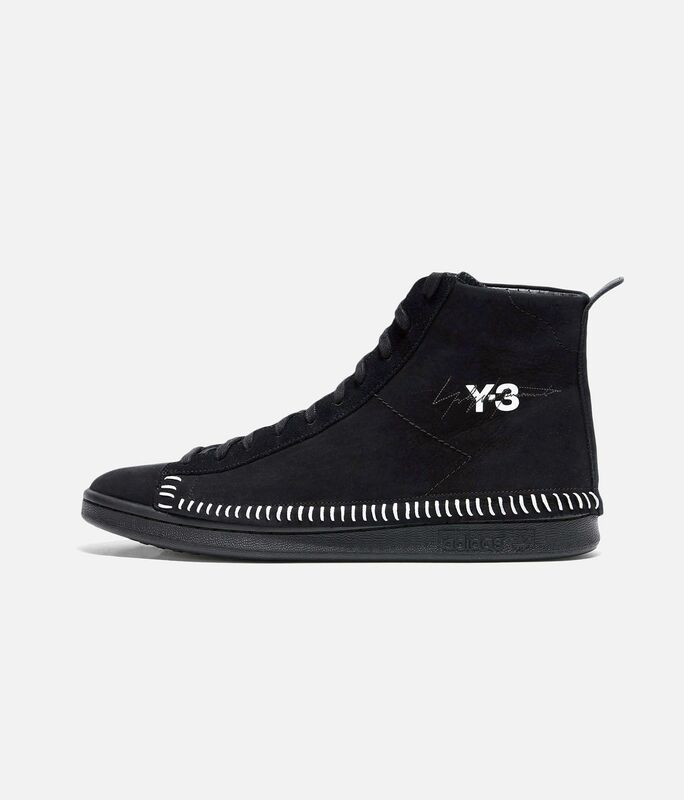 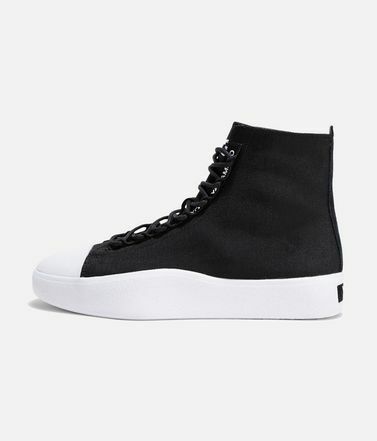 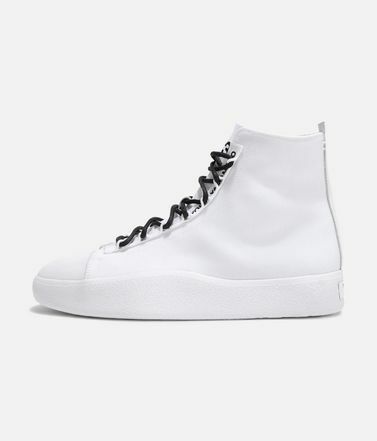 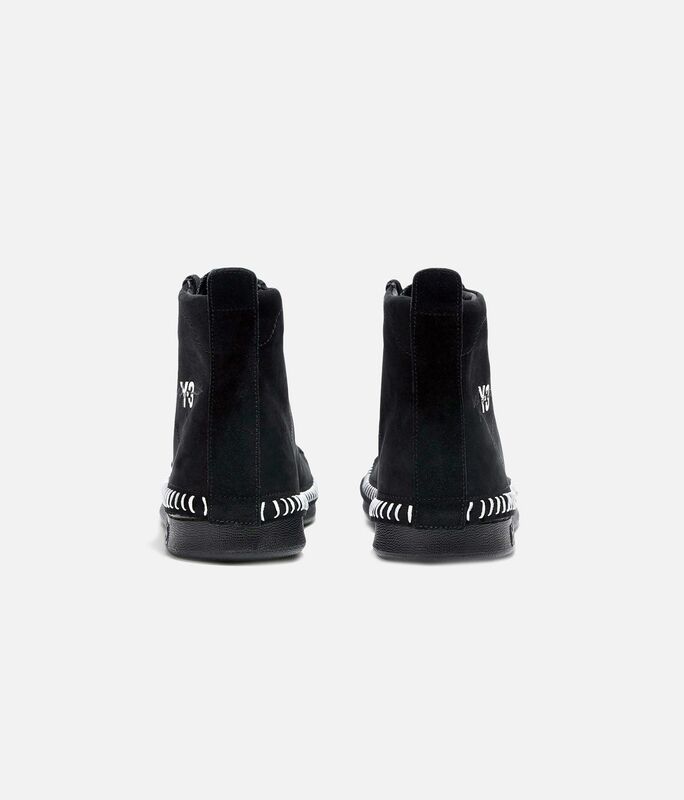 The Bynder High transforms an iconic adidas style and fuses it with bold Y-3 attitude. 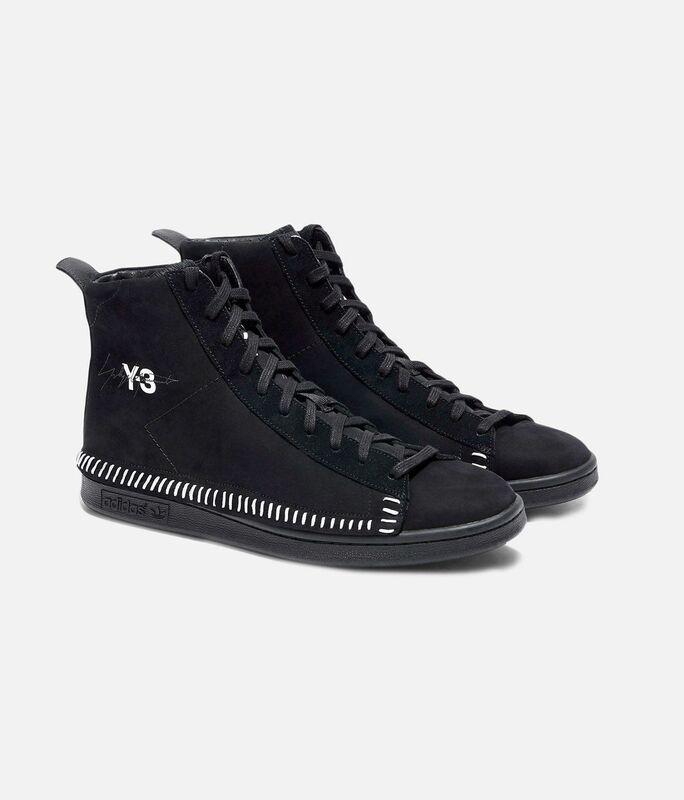 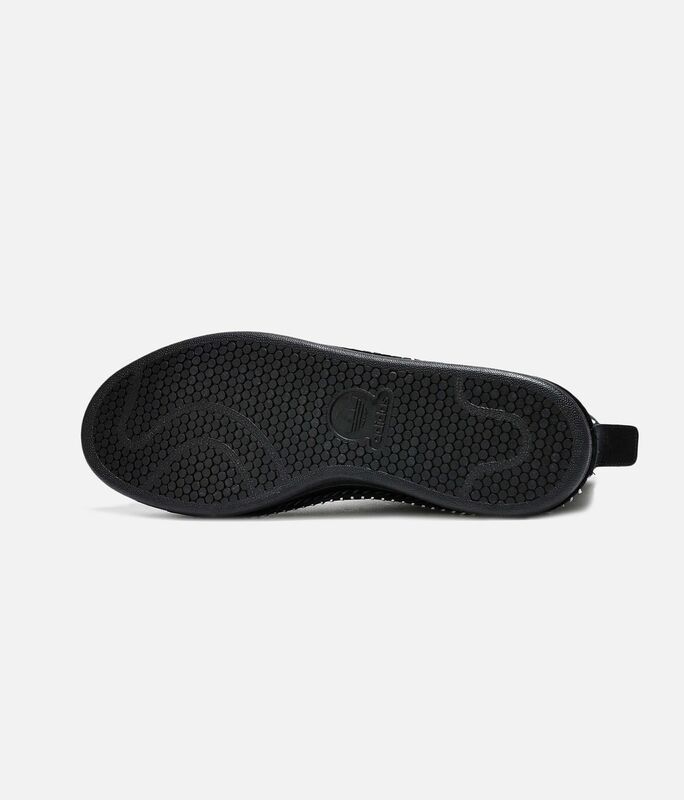 Illustrating Y-3's eye for detail, the leather upper is elevated by intentional, hand-stitched elements. 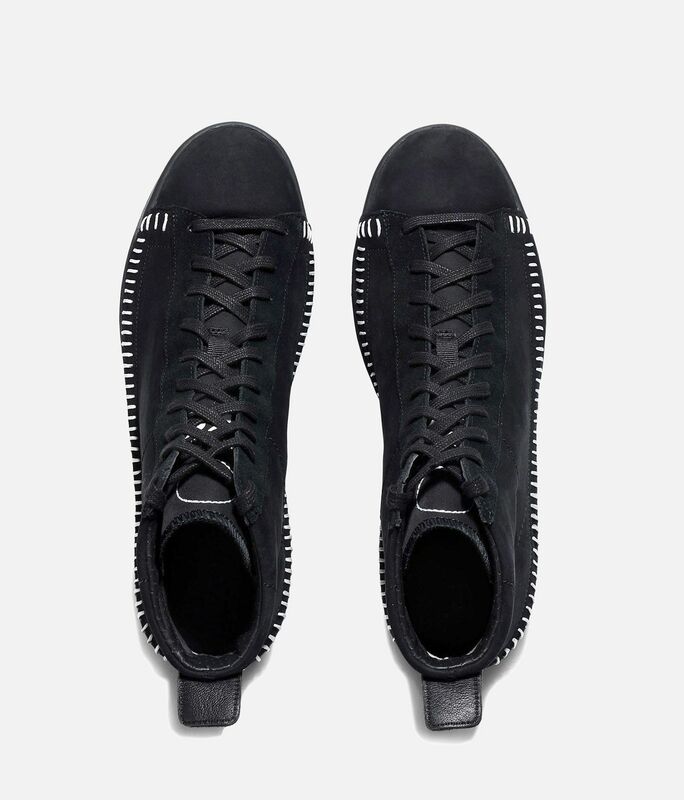 Perforated leather and nylon line the modern look.